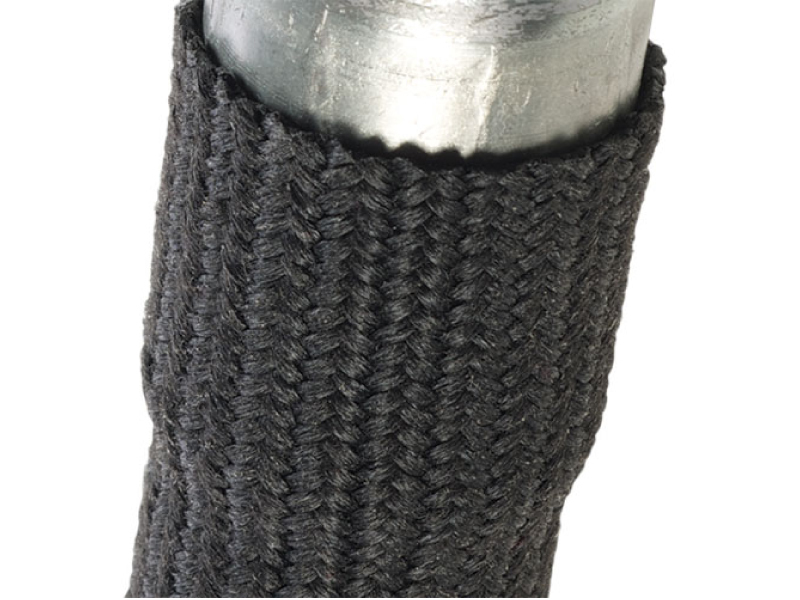 Dura Braid is the longest wearing braided abrasion sleeve we have ever made. 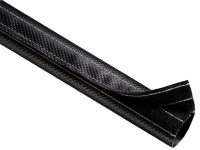 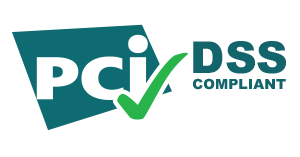 Dura Braid is more flexible, easier to fit on applications and has no seam on its axis. 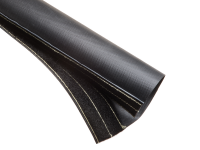 The result is a continuous seamless and beautiful product that will protect your hoses and wires even better than our original woven Dura Flex product. 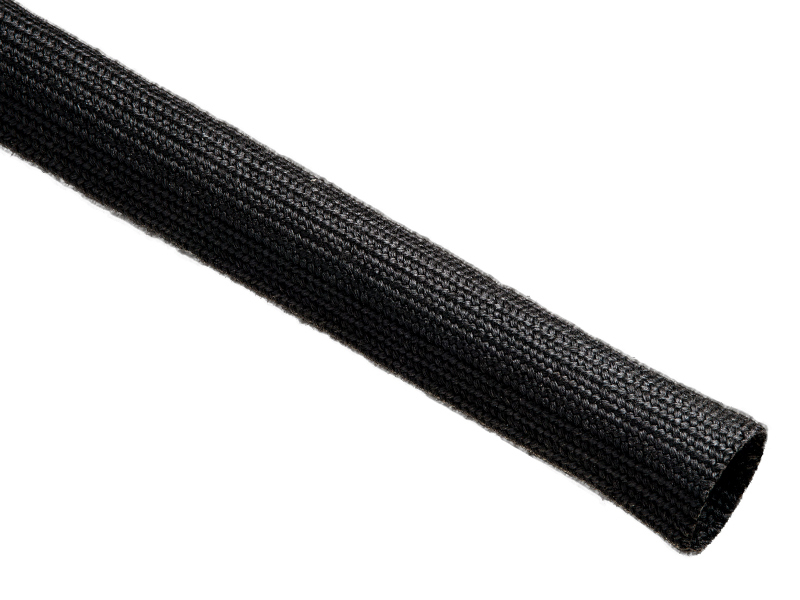 In side by side comparisons our new Dura Braid provides 50% more wear life than the industry standard hose protection sleeves. 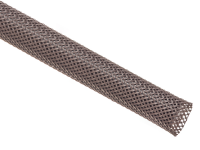 This new technology hose guard wears like iron with help from our new and exclusive polymeric textile infusion process. 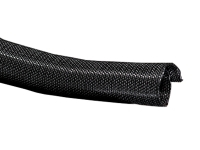 This is the first product of its kind and it will set a new standard in the hose guard industry.